Liberal arts degrees are not useless. I majored in history and minored in English. I was a few credits short of a philosophy minor. I live at home with my parents and am now unemployed (though I’ll be going back to school for teaching). Is it easier to get a job as an engineering major or a math major or a science major? But I didn’t major in history to get a “good job.” I majored in history because I like history. Learning about history, reading the classics of literature, and studying the works of the great thinkers helped mold me into the caring, thoughtful person I am today. My education was an investment. And it has paid off, I assure you. True, I don’t make much money. My career/adulthood was placed somewhat on hold. But I don’t blame my major for that. If I’d majored in physics or biology, I may never have been exposed to the works of Descartes, Plato, or Joyce. 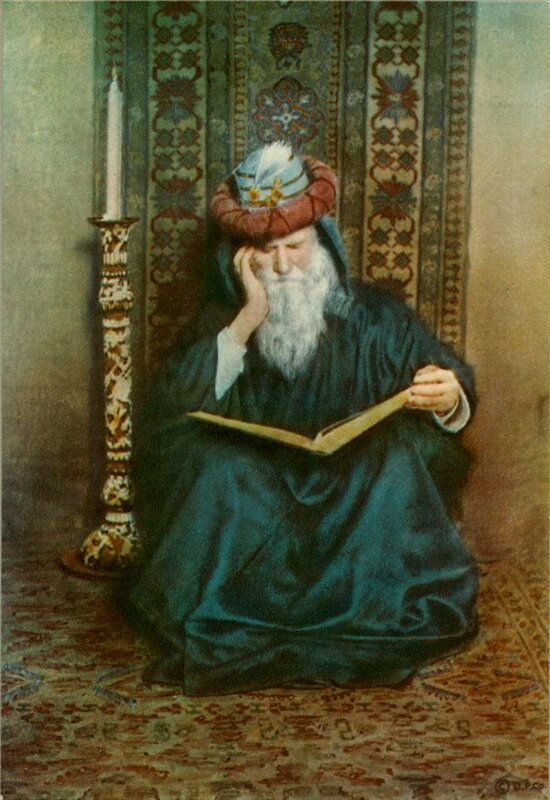 I do not blame Omar Khayyam for the current economy. Yes, if I’d gone pre-med, maybe I’d have a job by now. Maybe I’d have made a good doctor. I never considered the medical field. Maybe I’ll try that someday. But my case is different. I’m a pretty clever kid, and I honestly feel I could learn and practice any trade. Maybe that’s arrogance. If so, I apologize. I also have autism, a neurological condition which affects the way I process information. The way my brain is wired, simple, everyday things may simply not occur to me. I never considered applying for a job at Coca-Cola or one of the telecoms or IT companies in my area. I just didn’t. I didn’t know where to look for work when I first graduated college. Instead, I started my own freelance grant-writing business and worked on my novel. I’ve had several jobs since college. Many menial. I’ve applied for positions at CNN (mainly their one entry-level Video Journalism position), but I’d had little luck. If teaching doesn’t work out, I’ll probably try applying at other more traditional companies. I don’t know why the thought didn’t occur to me in my 20s. But then, I’m a bit like a brontosaurus in that respect. Step on my tail, wait an hour for a response. Should every college student major in math and science? Should every child aspire to be an engineer? Yes, the demand is and always has been greater for techies than artists. But if, like me, you have no great love for calculations, why should you torture yourself? Why spend years in a field you can’t stand? Why not just study what you want and let the chips fall where they may? I don’t think the problem is liberal arts degrees. I think the problem is lack of drive, lack of vision. Too many of us don’t know who we are or where we’re going or who we’re going to be when we get there. Worse, too many of us aren’t doing a gorram thing to fix that. We’re content to complain and angst all over ourselves. I’m not saying we’re lazy. We’re worse than lazy. We work all day, every day, at jobs we hate for too little money. We think we have no choices because we only want to take easy ones. We’ve lost the desire for adventure. The thrill of taking risks. We’ve forgotten Ms. Frizzle. We’ve become far too comfortable where we are. The first human beings were nomads. When did we become so eager to sit around all the darn time? Rather than live up to the legacy of the great explorers, lovers, fighters, and artists of the past 3000 years, we seem content with less. We’ve grown so complacent, that far from settling for second-best, we barely reach fourth or fifth-best. Why are you sending out resumes you know will be junked? Why are you spending hours watching vines on Youtube? Why are you still on Facebook at 3 o’clock in the afternoon? Get off my website and go do that thing you’ve been meaning to do all morning.